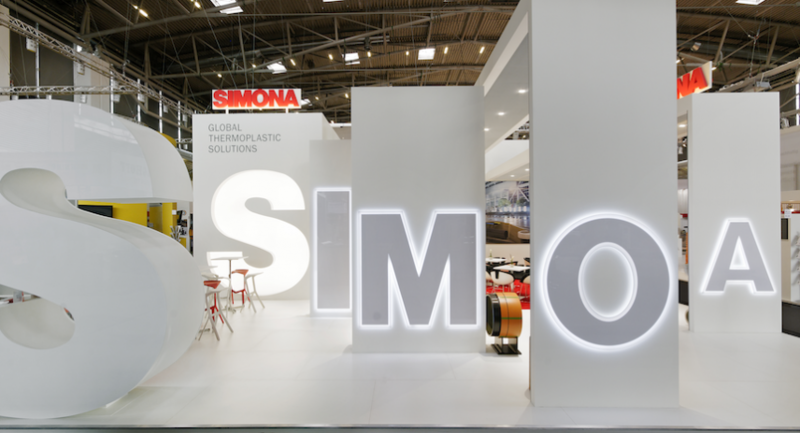 Totems continues the developed of the Simona concept at the IFAT 2012 fair in Münich. 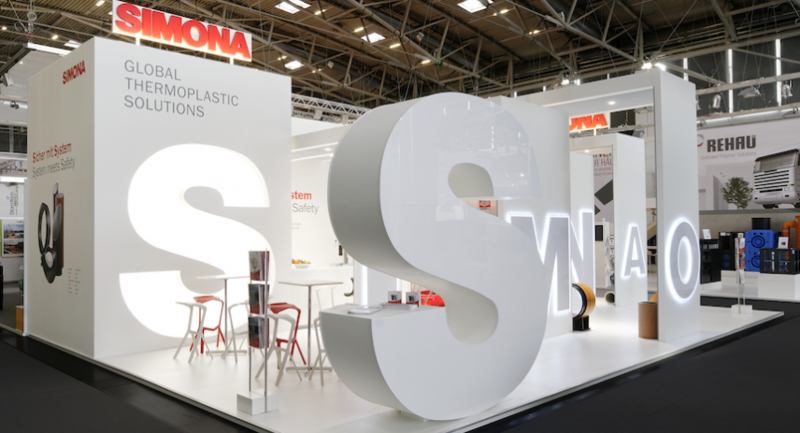 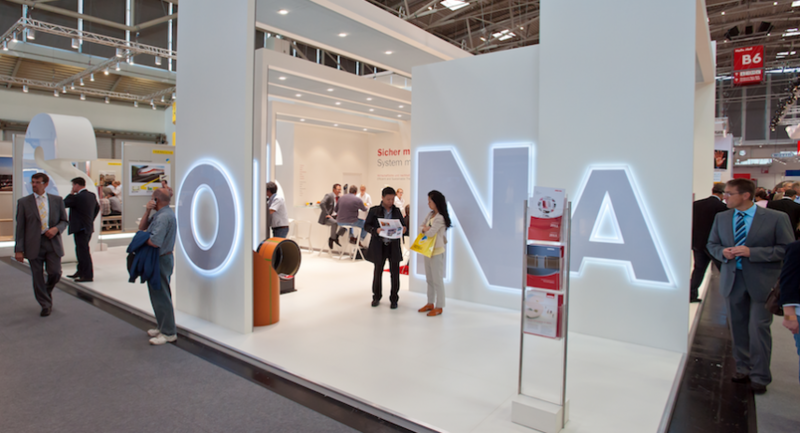 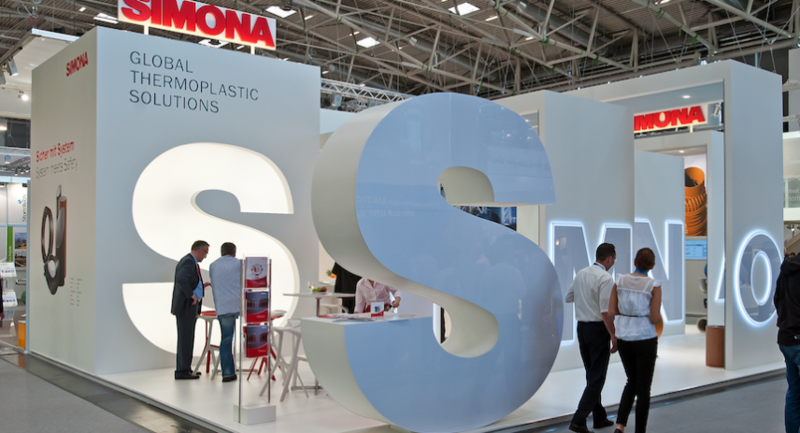 The booth layout is based on element of their corporate identity and shows (as in the former booth presentations) the three-dimensional and three meter high "S", followed by the rest of the Simona letters. 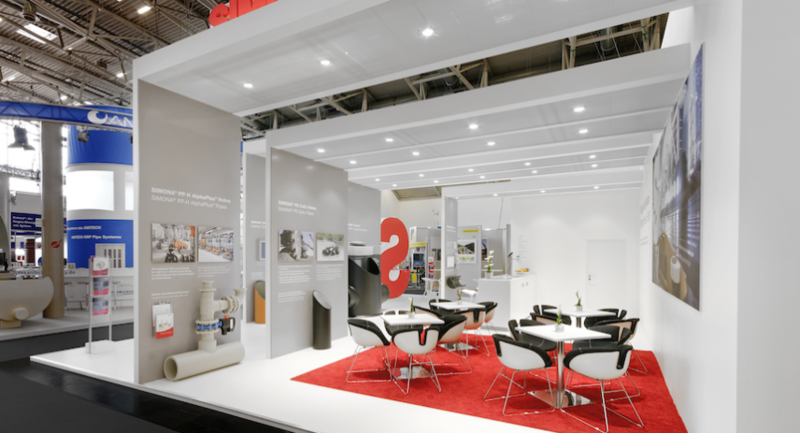 IFAT ENTSORGA is the leading trade fair for environmental technology.